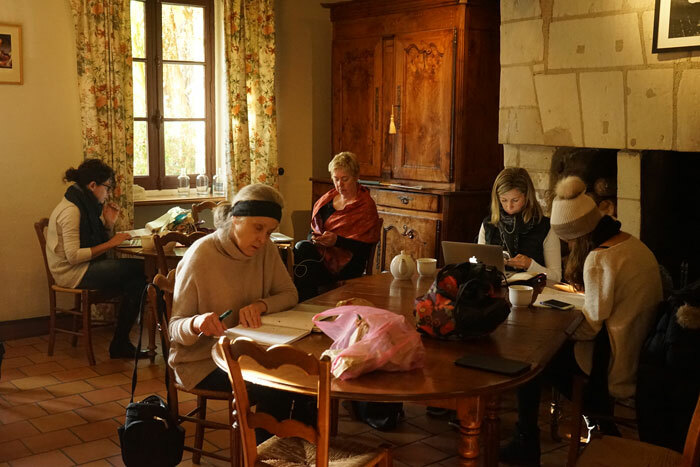 Bonjour! 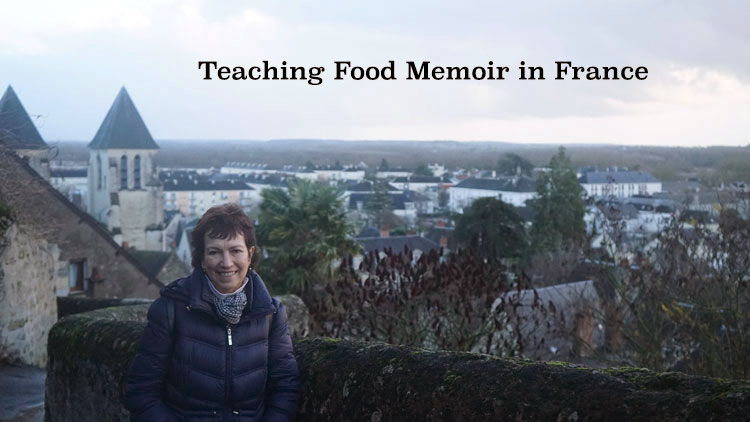 It’s your jetlagged friend, just back from France, where I was teaching in Chinon with Jamie Schler and vacationing with my husband in Paris. 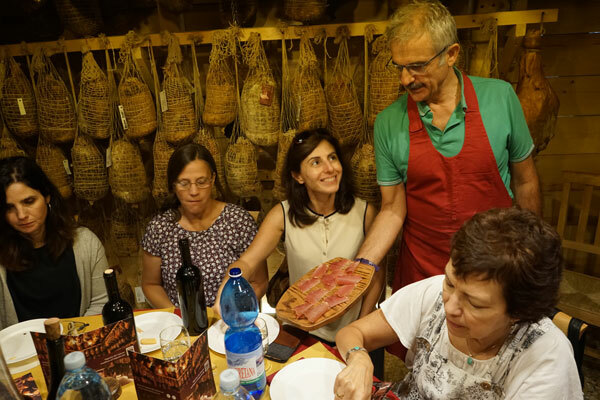 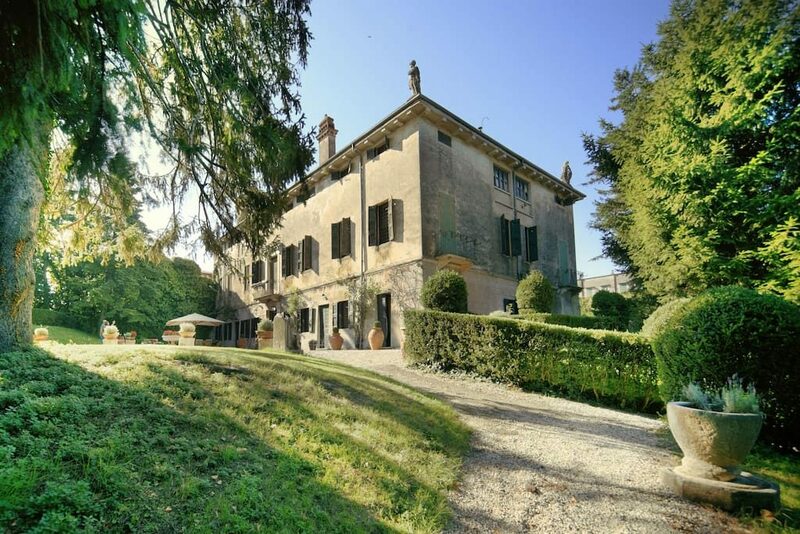 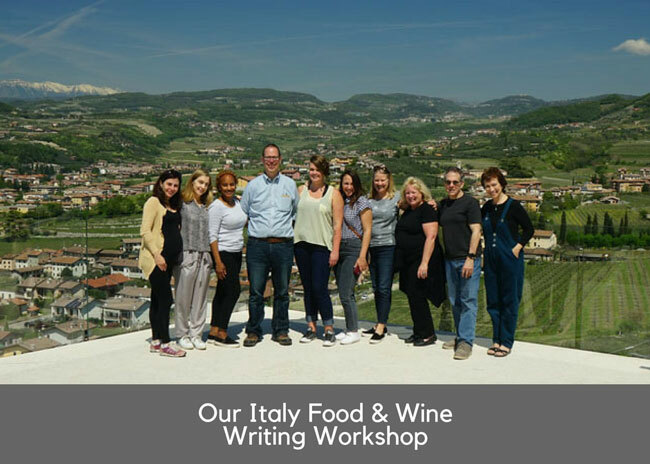 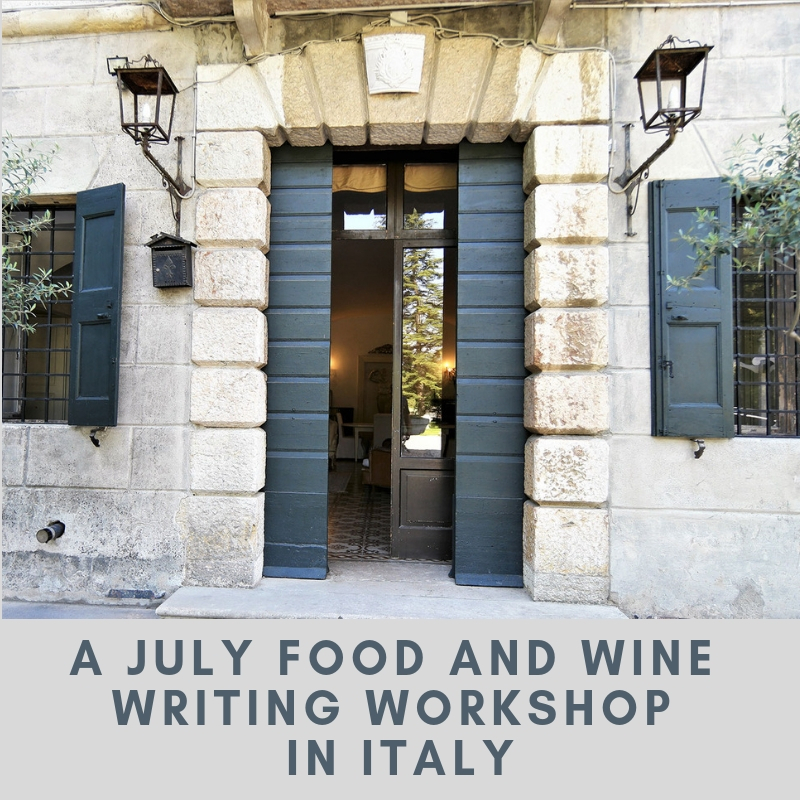 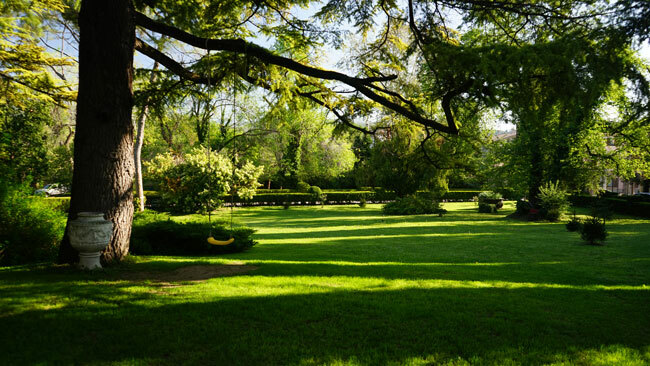 Because I had such a blast at last year’s Italy food and wine writing workshop, it was easy to say “Yes!” when co-host Demet Guzey suggested we do it again.